Traveled 200 miles from his home in St. Clair Co., AL to enlist. 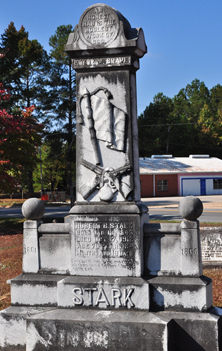 Previously served in the 30th Alabama Infantry, CSA. Picture submitted by Rhonda Goode.